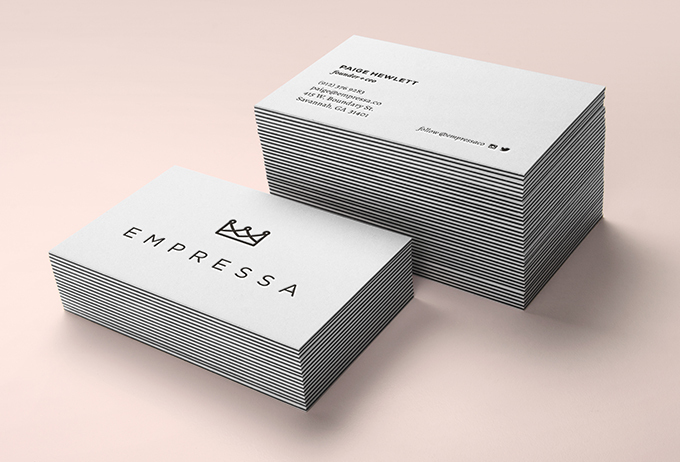 Founded in early 2015 by Paige Hewlett, Empressa is a community that unites female entrepreneurs and offers a powerful collection of resources, opportunities, connection and growth. 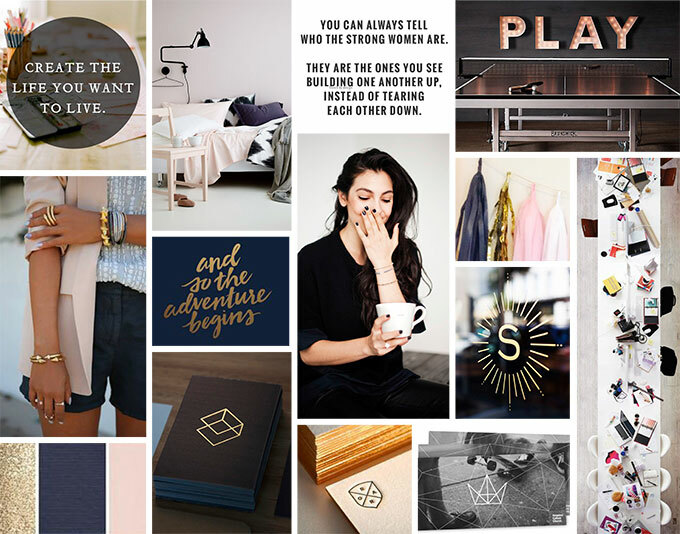 The idea stemmed from Paige’s experience as a mom, business consultant and entrepreneur, and most of all, her desire to create a life that successfully balanced all three. Much like the basis for the company itself, the identity was built to be an iconic representative of female empowerment and community. Viewed as a crown or a series of individuals holding hands, the mark is simple enough to be used alone or in combination with the wordmark. They say that behind every good man is his woman. 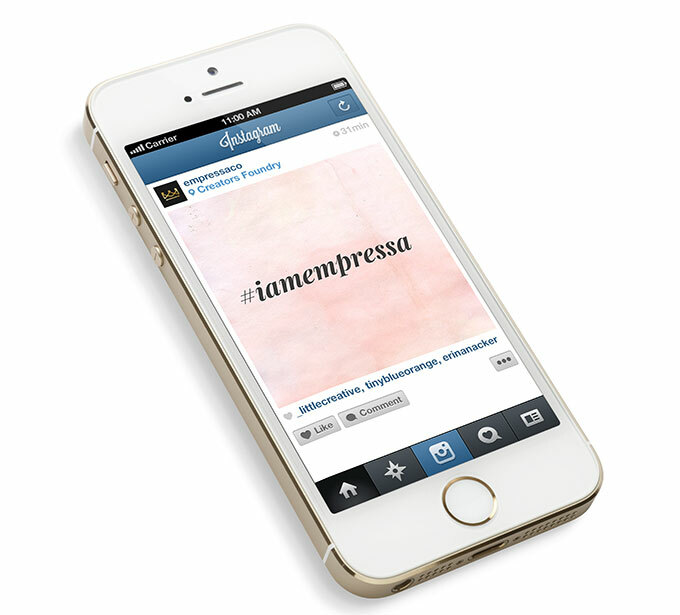 Empressa’s visual brand was built to stand in front, not behind. Through partnerships with both local community groups and nationally recognized entrepreneurs, the brand very quickly evolved and outgrew it’s humble beginnings. 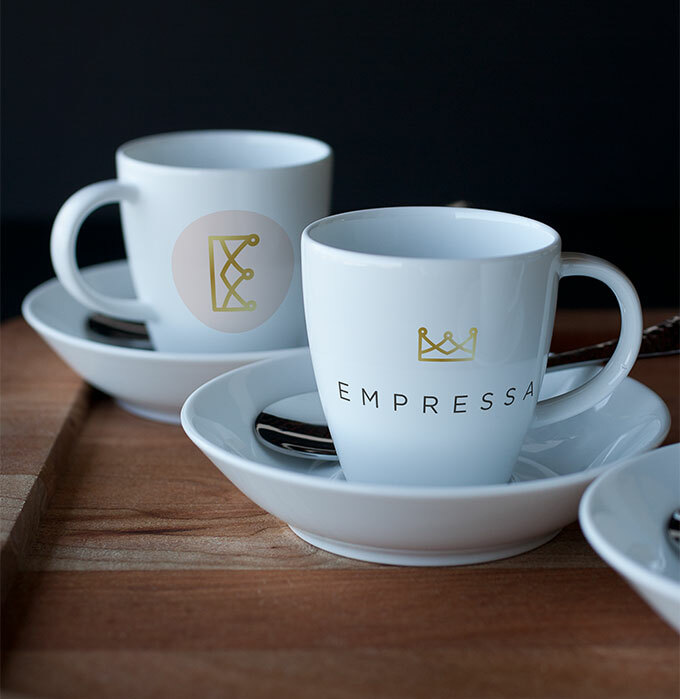 Empressa is now part of Found in Kind, a for-purpose company that helps to connect entrepreneurs around the world through impact driven and growth-focused content, products, events and experiences. Comprised of mamas, wives, friends, daughters, hopeful dreamers, movers & shakers, it focuses on aiding people build purposeful and powerful businesses. Designers are a dime a dozen, but Morgan combines exceptional technical skills with a powerhouse understanding of aesthetics from a user and business management perspective – there is no one else I’d recommend more to give your business, brand and it’s footprint on the world a better product.